Jaguar is launching a new marketing campaign in China, teaming up with David Beckham to promote its British roots. British soccer celebrity David Beckham is set to use his star power to promote the Jaguar brand in China. Beckham has just signed a long-term deal with Jaguar agreeing to appear in magazine, television and billboard advertisements across the country. The automaker is looking to increase Chinese sales and compete against German rivals such as Audi, BMW and Mercedes-Benz. German automakers already have a big lead over Jaguar in the Chinese market. Audi is estimated to have sold over 500,000 cars in China last year, according to IHS Automotive. Jaguar is estimated to have sold fewer than 12,000. In a press release, Jaguar stressed that it wants to promote its British heritage in China, making Beckham the perfect man for the job. 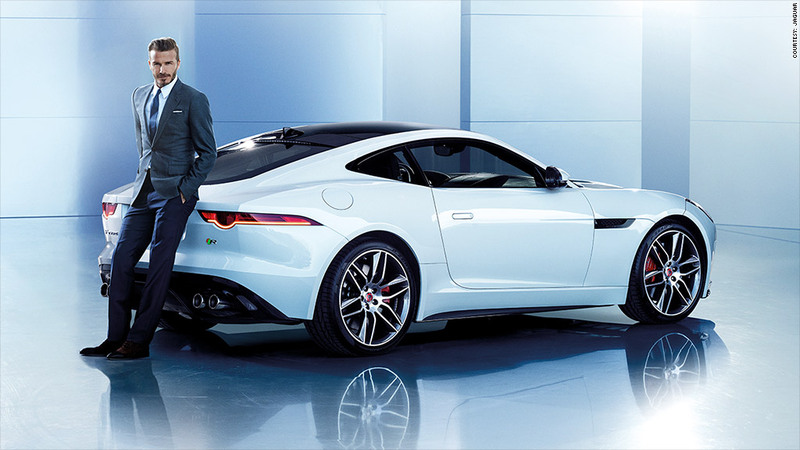 "David Beckham is a Briton whose achievements mean he has global popularity, and he is someone who embodies contemporary British style and sophistication," said Bob Grace, managing director at Jaguar Land Rover China. But while Jaguar may have British roots, it's been owned by India's Tata Motors (TTM) since 2008. Sports sponsorship expert Robert Tuchman agrees that Beckham is the ideal pitchman for Jaguar. "Beckham is one of a handful of personalities who will be recognizable in China while also being able to convey an image of sleek luxury, which Jaguar is noted for," he said. "Beckham is going to help Jaguar sell a lot of cars in China." However, branding psychologist Jonathan Gabay warns that Beckham may be over-extending himself as he takes on more sponsorship deals. Beckham has promoted many high-profile brands over the years, and just announced in November that he would promote Las Vegas Sands (LVS) in Singapore and Macau. "Over-exposure may lead -- in the long term -- to brand desensitization," said Gabay, noting that Beckham has promoted everything from fashion to fragrances. The Beckham campaign will first focus on promoting the Jaguar sports car, the F-TYPE Coupé. 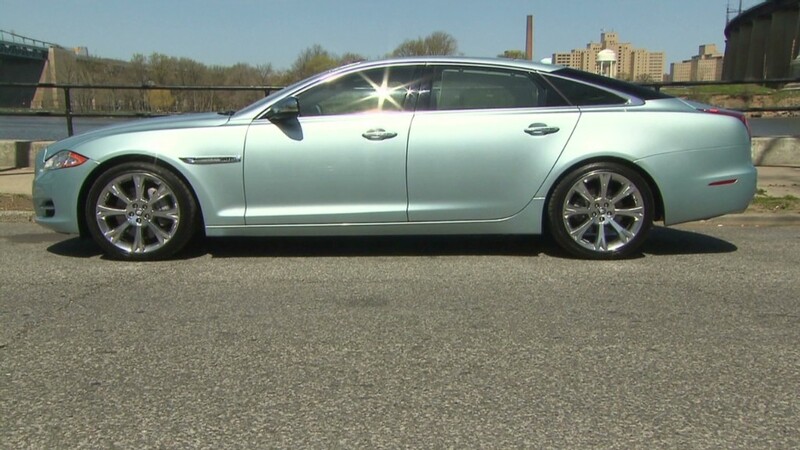 Then, over the next few years, he'll promote a range of other cars, including the Jaguar XJ, a large luxury sedan. IHS auto analyst Ian Fletcher notes that Jaguar has seen smaller sales in China since it has to import all its cars into the country. However, plans to open a new production facility in 2015 should help it boost sales. "Jaguar Land Rover is hampered by only having imports for now," said Fletcher.